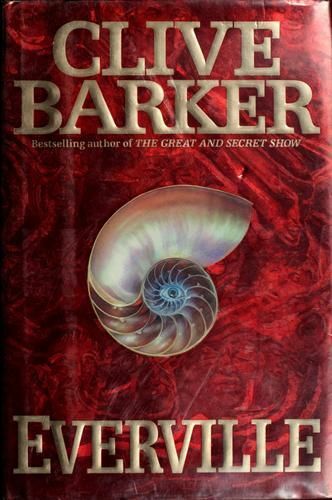 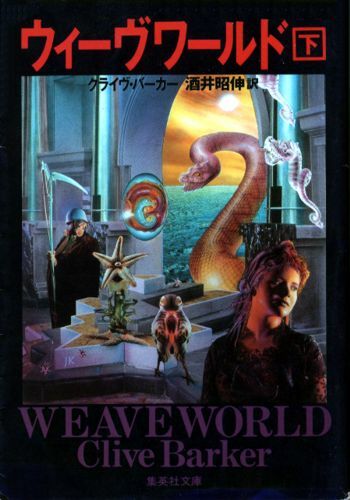 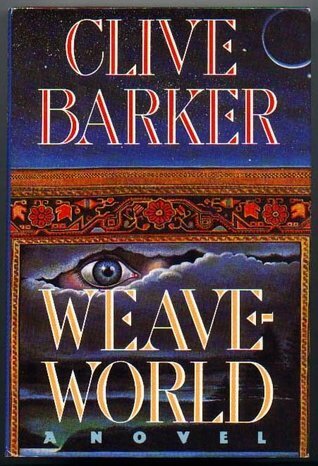 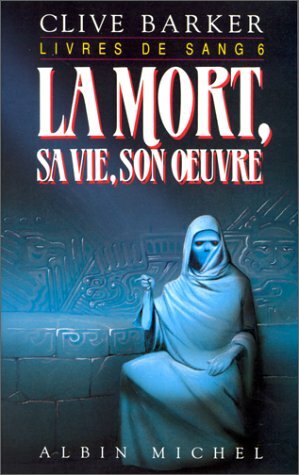 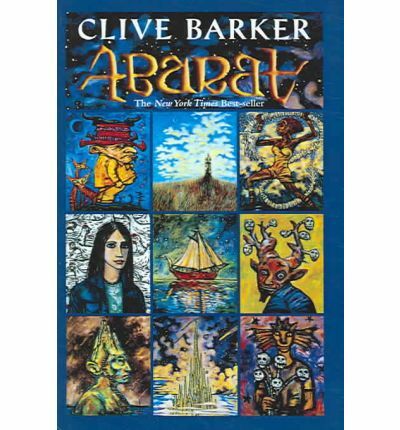 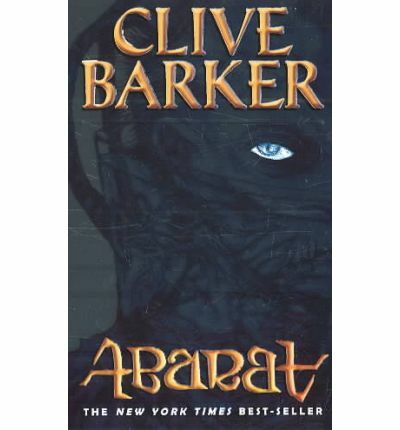 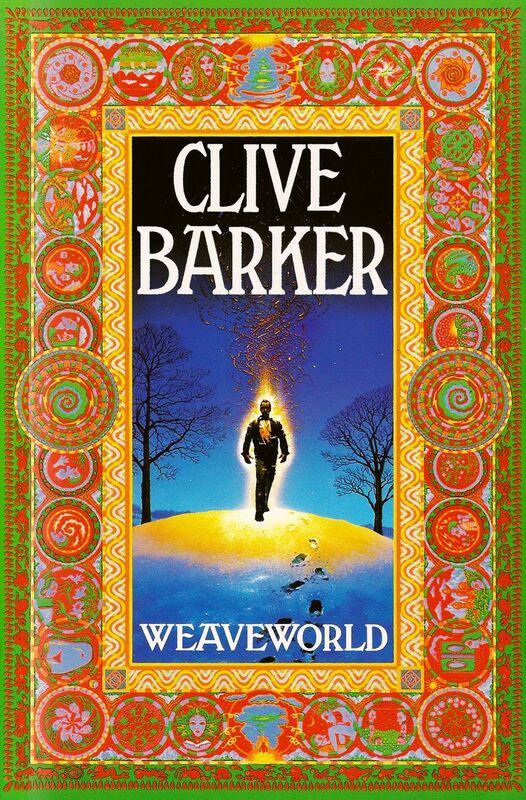 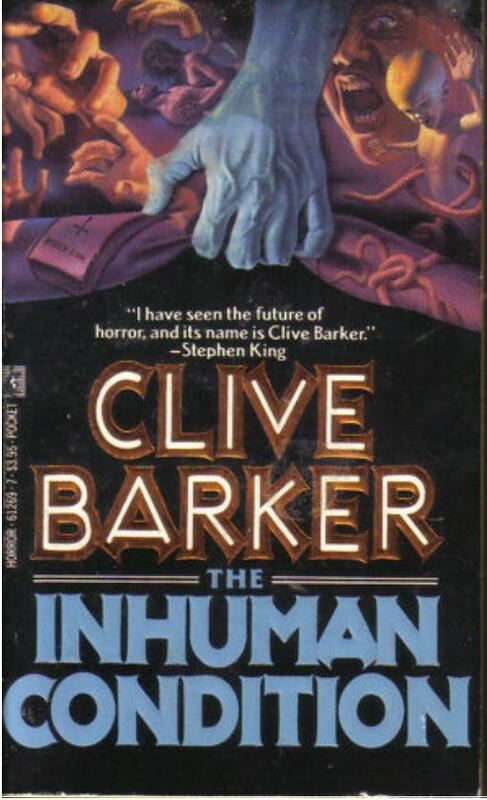 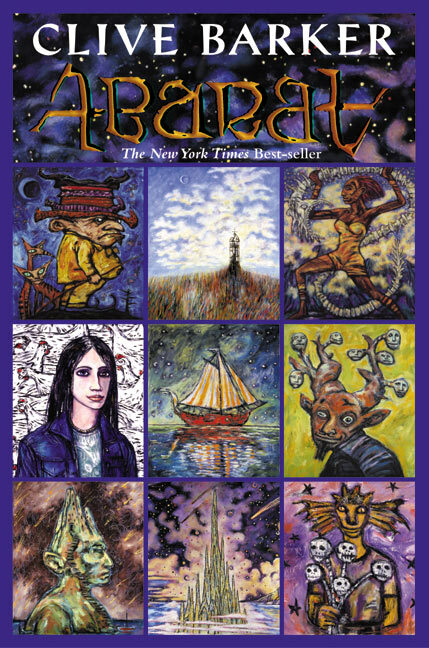 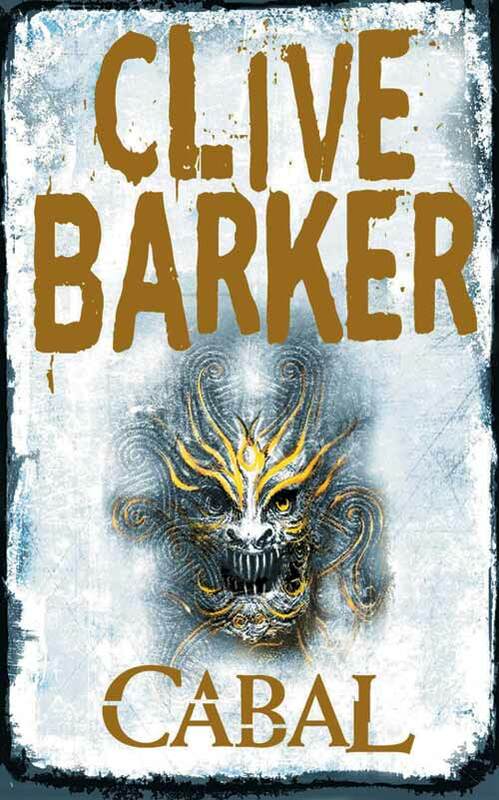 Clive Barker (born 5 October 1952) is an English writer, film director, and visual artist. 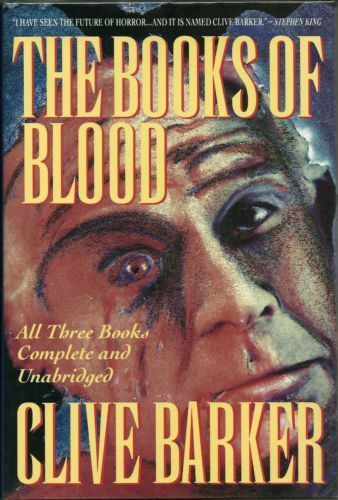 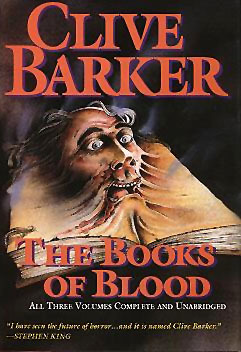 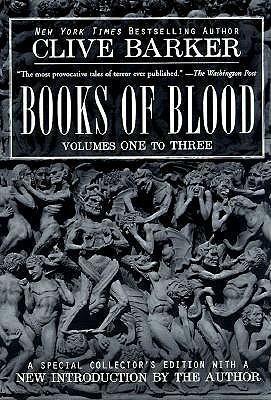 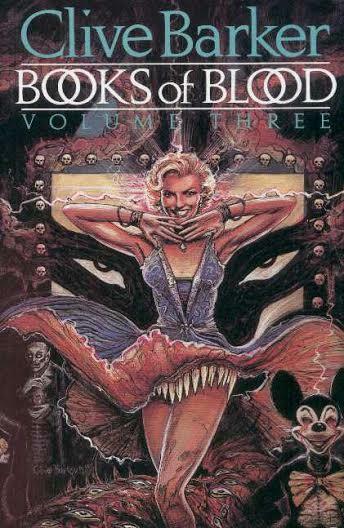 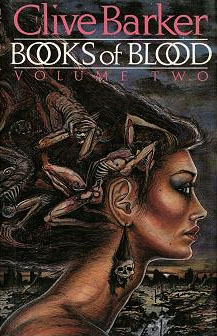 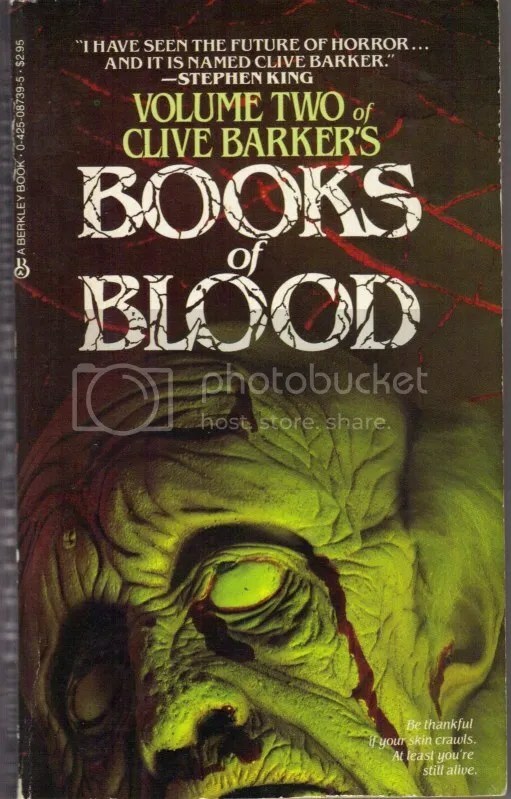 Barker came to prominence in the mid-1980s with a series of short stories, the Books of Blood, which established him as a leading horror writer. 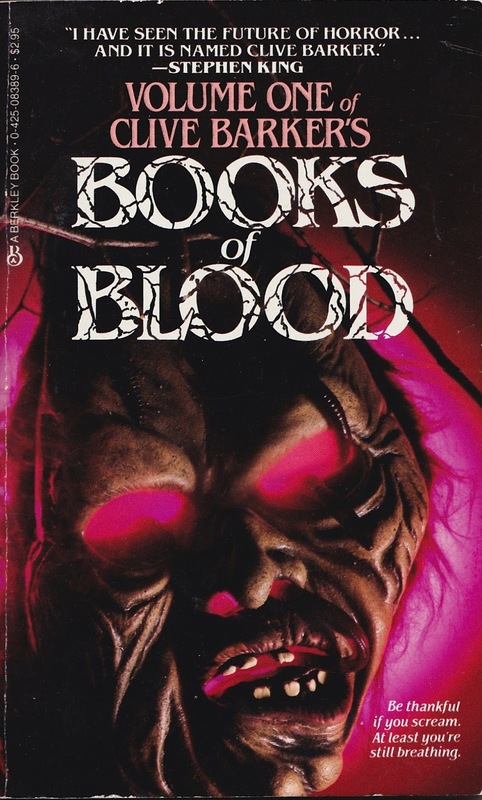 He has since written many novels and other works, and his fiction has been adapted into films, notably the Hellraiser and Candyman series. 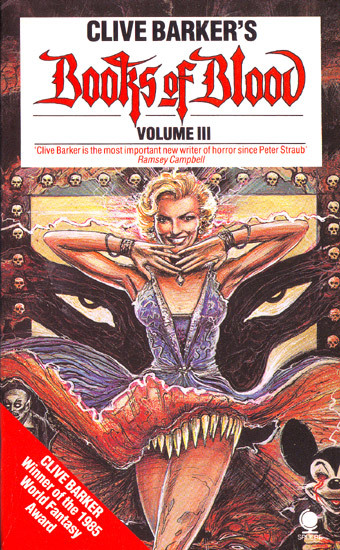 He was also the executive producer of the film Gods and Monsters.